Today is a Competition Day! Compete with yourself and try to crush your previous time! In our plan one week will be a microcycle. Our microcycles can be classified as either preparation or competition. During a preparation microcycle a fitness block and/or a rowing block will be introduced and then repeated the following week. In the following week, aka – competition microcycle, those blocks will be repeated and individuals will be expected to compete and try to better their performances from the preparation microcycle. This week is a great example. Today is a Re-Test of “Rowing Helen”, which was introduced last week. Last week was a preparation microcycle and this week is the competition microcycle. If you did “Rowing Helen” last Wednesday and you are attacking it again today your goal should be to hold more consistent splits and move a little bit faster in both your kettle bell swings and your pull ups. 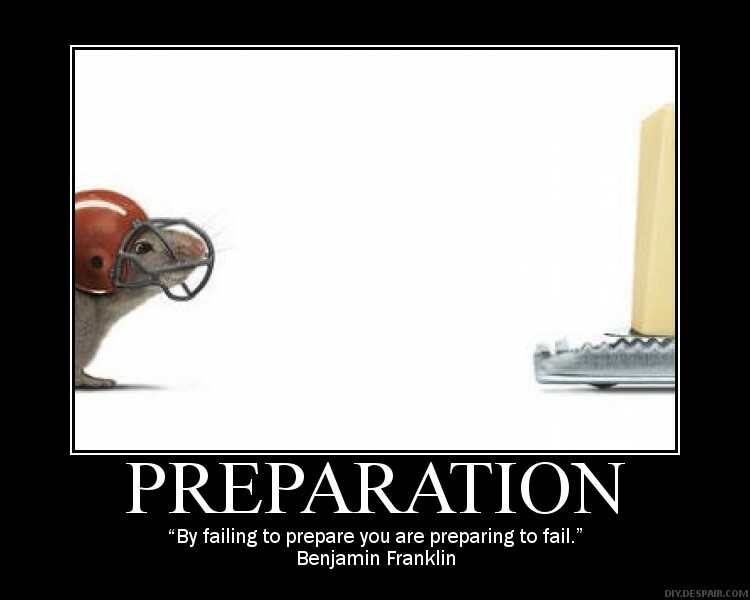 Last week you prepared. This week you drop the hammer and compete. Have fun and get after it! Let us know how you do and if you were able to improve. Rowing is for all ages! 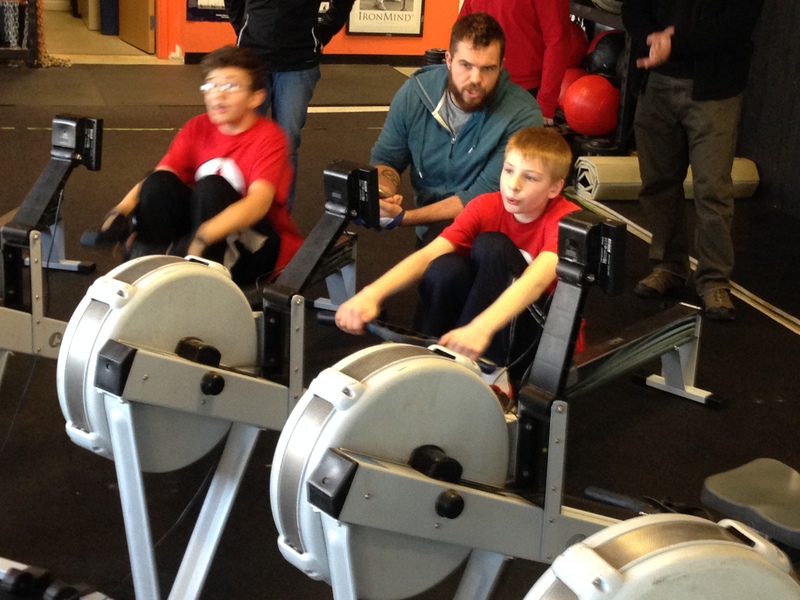 Middle School athletes having fun learning to compete at the Renegade Rowing League! This week is a competition week in the Renegade Rowing Training Plan. Today is your opportunity to compete against yourself and everyone else on your team to get a Personal Record for Rowing Helen. Dig deep and push harder for the person next to you! Post your time for the Strength and Conditioning WOD to comments as well as your splits for each 500m piece. If you PR’ed let us know! This entry was posted in Fitness, Motivation, Rowing, Strength and tagged endurance sports, exercise, functional movements, inspiration, recruitment patterns, rowing, sports, training by Renegade Rowing. Bookmark the permalink. Solid Tom! Way to end the week strong!